The concept of a 'connected car' has been around for quite a while, but in the last few years exciting advancements in tech and automotive have converged to provide us with 'connected' opportunities that the average consumer likely never thought possible. With 1.2 billion cars in service worldwide today, and 90 million more produced and sold every year, the opportunities for the automotive industry and tech firms focused on automotive are substantial. However, the challenges are also substantial; areas such as safety, security, legal issues, impact on related industries such as insurance, vehicle repair and more have to be considered as advances in connected vehicle technologies continue. How do we manage all this? On our upcoming show, Elaina Farnsworth, CEO of Michigan-based Mobile Comply, an international leader in mobile training and curriculum development will share her connected vehicle industry expertise. 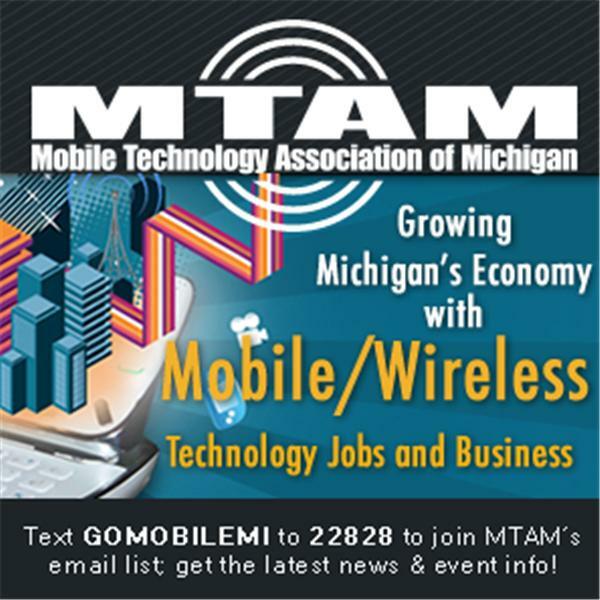 Elaina is also a member of the Board of Directors of the Mobile Technology Association of Michigan, and a member of the Oakland County Connected Vehicle Task Force. Elaina will discuss the recently launched, Connected Vehicle Professional credentialing program collaboratively launched between SAE International, Connected Vehicle Trade Association (CVTA) and Mobile Comply. She will also discuss the upcoming ConNext event being hosted by Mobile Comply on Thursday, May 14th at the Townsend Hotel. Join host Melissa Birnie and her guest, Elaina Farnsworth, for a wide-ranging discussion on the current status and future expectations of connected cars.